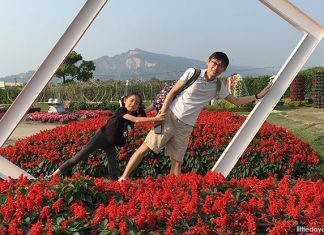 The much-anticipated Shake Shack Singapore will be opening at Jewel Changi Airport on 17 April 2019. 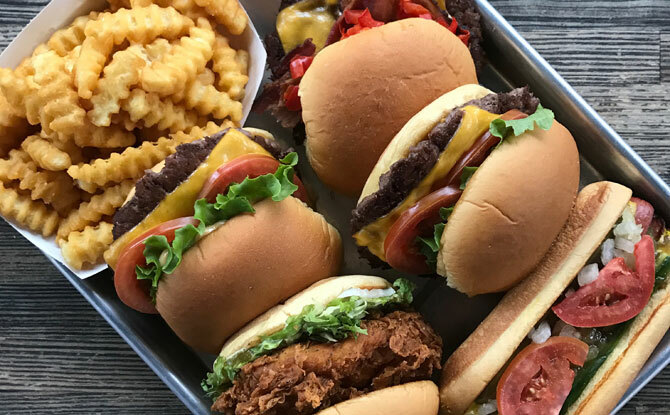 Known for its 100% all-natural Angus beef burgers, griddled beef hotdogs, crispy crinkle cut fries and frozen custard, Shake Shack has developed a devoted following over the last 15 years. The Shake Shack at Singapore’s Jewel Changi Airport will be the brand’s first location in Southeast Asia. 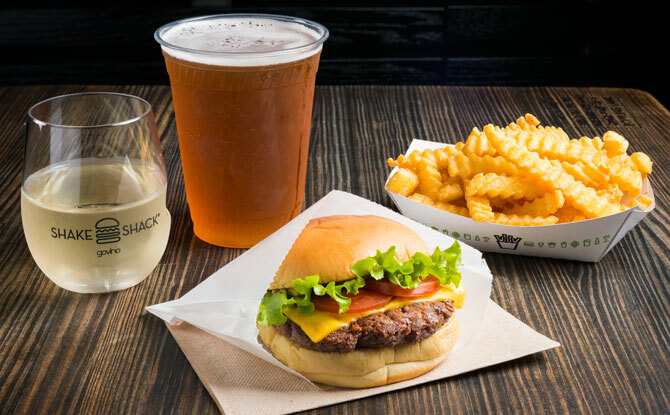 Singaporean’s can look forward to signature items such as the ShackBurger, Shack-cago Dog, classic crinkle-cut fries, craft beer and wine. The fine-casual modern “roadside” burger stand started off as a hot dog cart at New York’s Madison Square Park. After three summers with lines of fans at the cart, Shake Shack opened a permanent kiosk at the park. 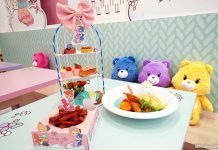 It distinguished itself by pioneering the “fine-causal” restaurant category. 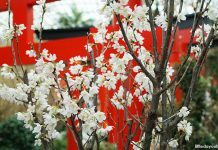 This melds together value and convenience with high standards when it comes to ingredients sourcing and preparation. 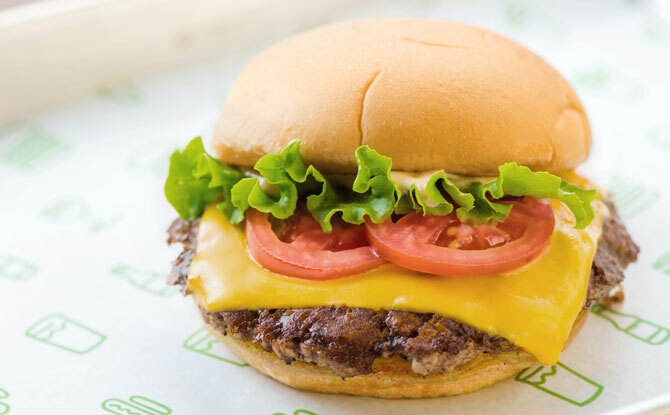 Here are some of the items you can expect at Shake Shack Singapore. Shake Shack’s signature cheeseburger, made from juicy US Angus beef sandwiched between two soft potato buns, finished off with a savoury sweet ShackSauce. 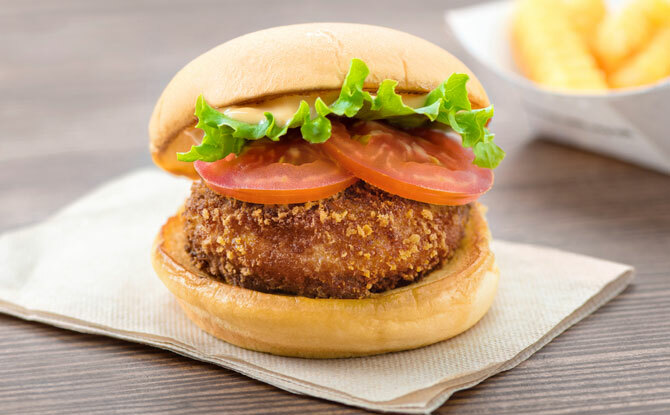 The ‘Shroom Burger features a crisp-fried portobello mushroom filled with THREE cheeses – melted Colby Cheese, Monterey Jack and Tilsite Cheese. It is topped with lettuce, tomato and ShackSauce, and served on a soft potato bun. 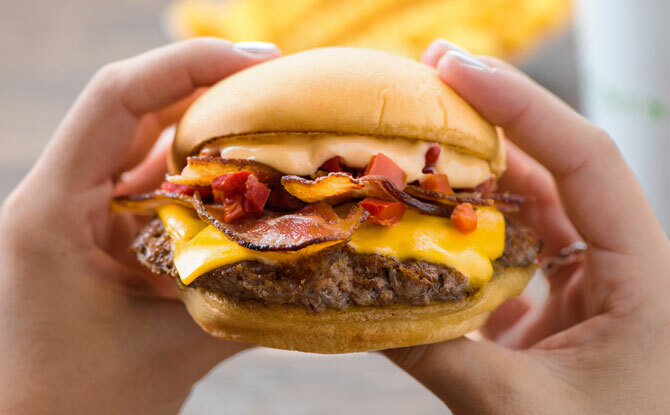 A cheeseburger paired with all-natural Applewood smoked bacon, chopped cherry pepper and laced with ShackSauce. A big boy that brings together ShackBurger and ‘Shroom Burger in a tall-and-all burger. 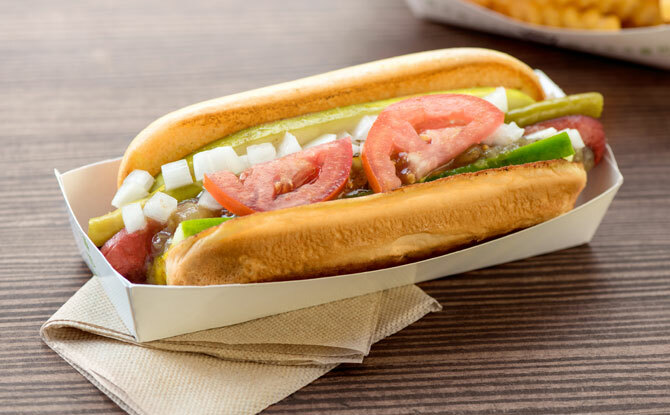 Go back to Shake Shack’s hot dog roots with the Shack-cago Dog, a 100% all-natural hot dog dressed with relish, onion, cucumber, pickle, tomato, sport pepper, celery salt and mustard. 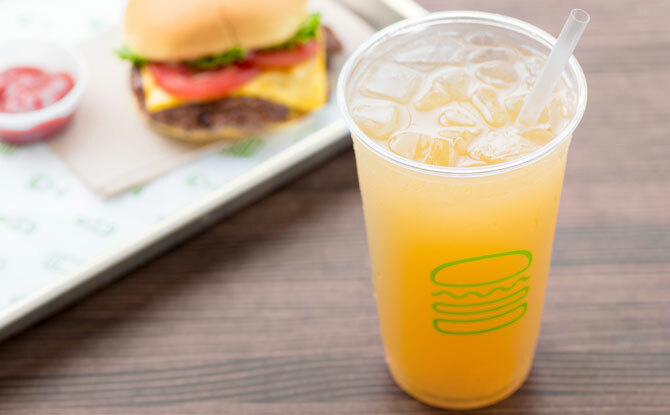 A refreshing combination of half-lemonade and half iced tea made fresh daily at Shake Shack. 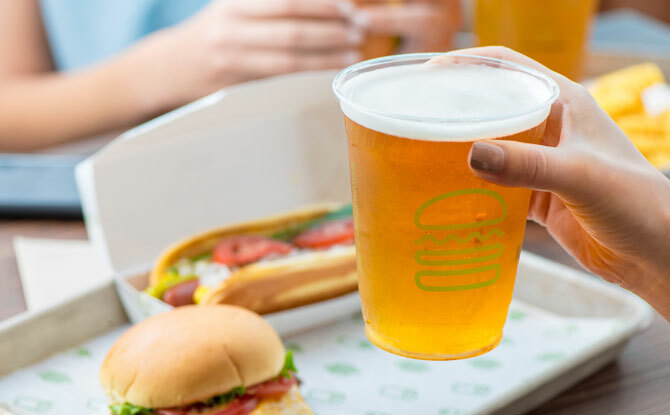 Brewed exclusively for Shake Shack, the ShackMeister Ale has a deep golden colour, bright citrus aroma and slight bitterness to pair with the burgers and hotdog. 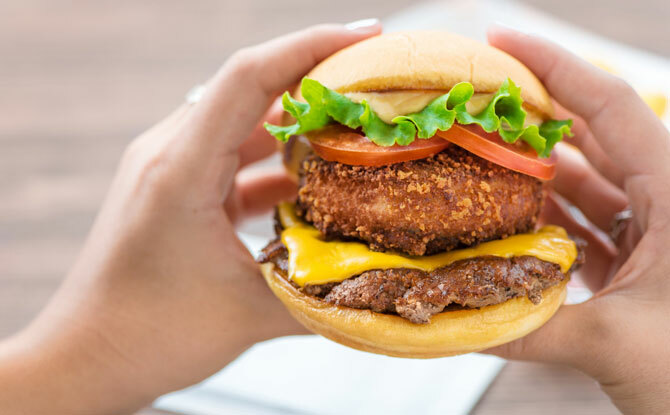 What’s more, Shake Shack Singapore will also be partnering with local food purveyors to create one-of-a-kind items for Singapore. 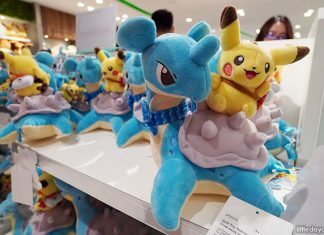 Looks like there is another reason to visit Jewel Changi Airport once it opens on 17 April 2019.